Publisher Funcom has announced today a new game called Mutant Year Zero Road to Eden, which combines features from turn-based games and stealth games. Mutant Year Zero Road to Eden is being developed by Bearded Ladies, an experienced team which includes former Hitman designers and Ulf Andersson, the designer of PAYDAY. The game is being labeled as a tactical adventure game, combining features from the XCOM series with stealth gameplay. Proudly standing out as a tactical adventure game, it combines the tactical turn-based combat of ‘XCOM’ with real-time exploration and stealth gameplay, wrapping it all up in a deep storyline set on a post-human Earth. 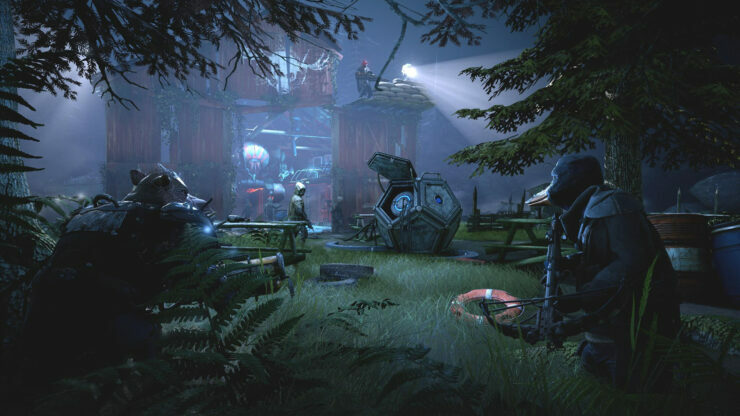 Mutant Year Zero Road to Eden is going to come with plenty of interesting features, like the ability to improve the mutants’ abilities, gather loot and explore a post-human Earth. Mutant Year Zero Road to Eden launches this year on PC, PlayStation 4 and Xbox One.